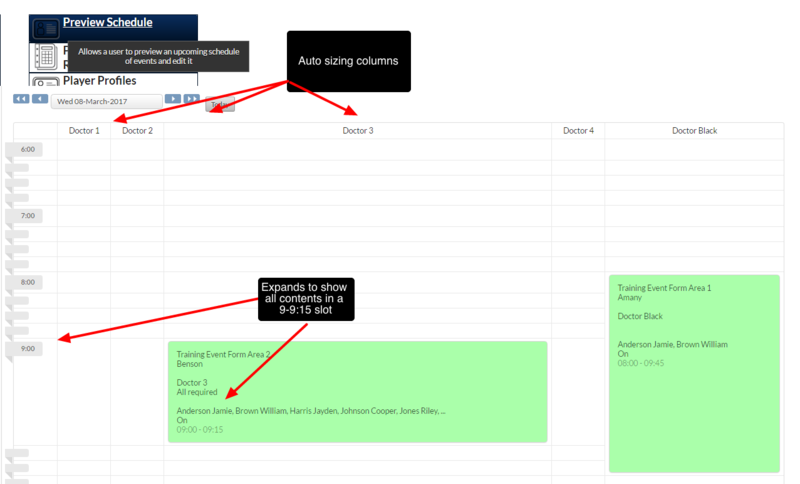 There is the option to have an alternate preview schedule module layout. 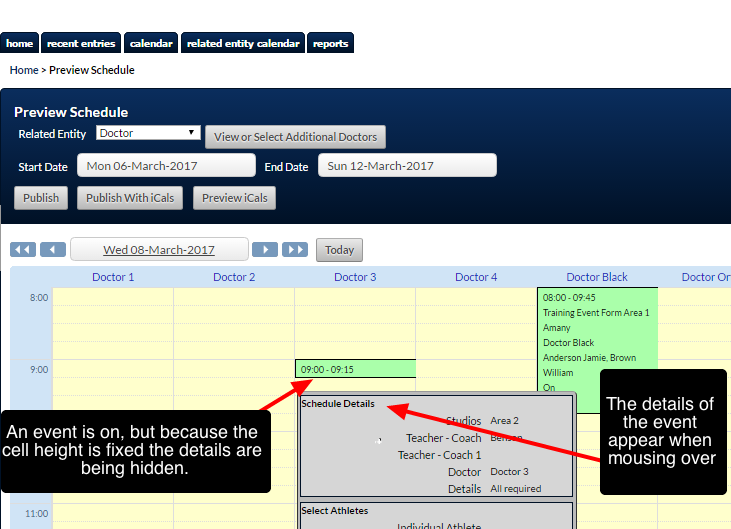 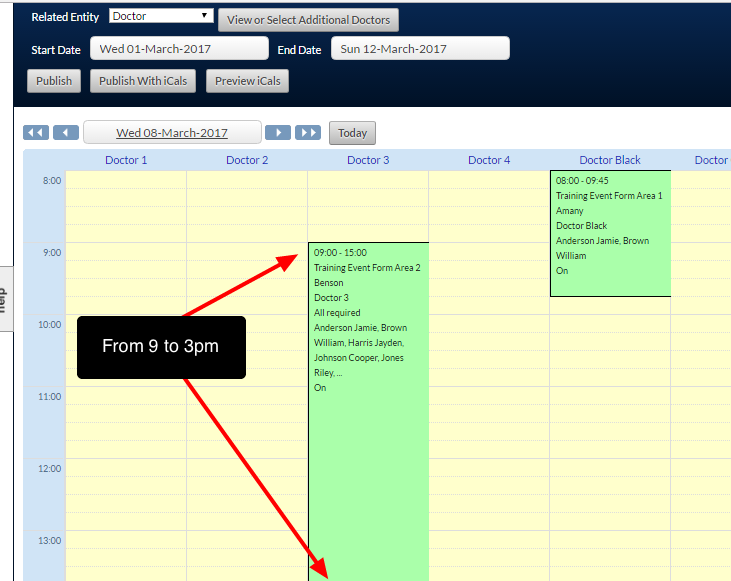 The current Preview Schedule layout is set to appear by default, but this can be changed by your Smartabase builder. 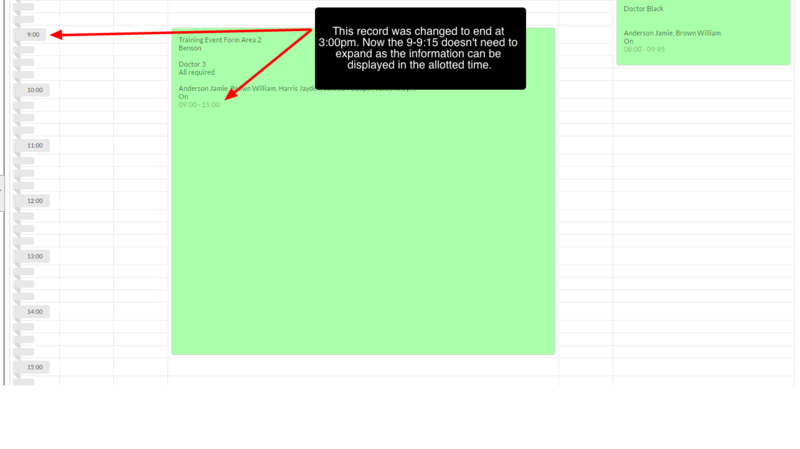 Row height expands automatically so that all details can be seen.